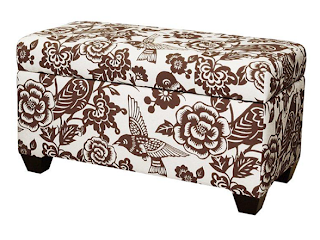 Beth Ann & Jessica's Helpful Savings: Skyline Storage Bench $159.99 (47% off) from Woot. Skyline Storage Bench $159.99 (47% off) from Woot. One Kings Lane: Get $15 to shop with! YMI Jeans: Big sale! Clearance up to 80% off! Sportspower 2 pc Table Tennis Set just $109.99!! Walgreens Summer Toy Clearance 50% off! Chili's Free Chips & Queso Coupon IS BACK! Get $5 off at Diamond Candles!